Welcome to the Mobile Auto Lube & Oil group of SmartGuy.com. Feel free to interact with other professionals from across the world. You can find professionals, find deals on services, find professionals who might barter, or simple post questions, comments, or suggestions. An auto lube and oil change is perhaps the simplest, most effective and inexpensive way to help protect the life of your car, especially its engine, is to change the oil and the oil filter regularly. Oil is the lifeblood of your engine and reduces friction, lessens wear, provides lubrication, forms a seal between the pistons, rings and cylinder walls while helping to cool engine parts. Without the cleaning action of new oil, carbon and varnish buildup would be toxic to the engine. And engine oil even dampens the shock and noise of moving parts. 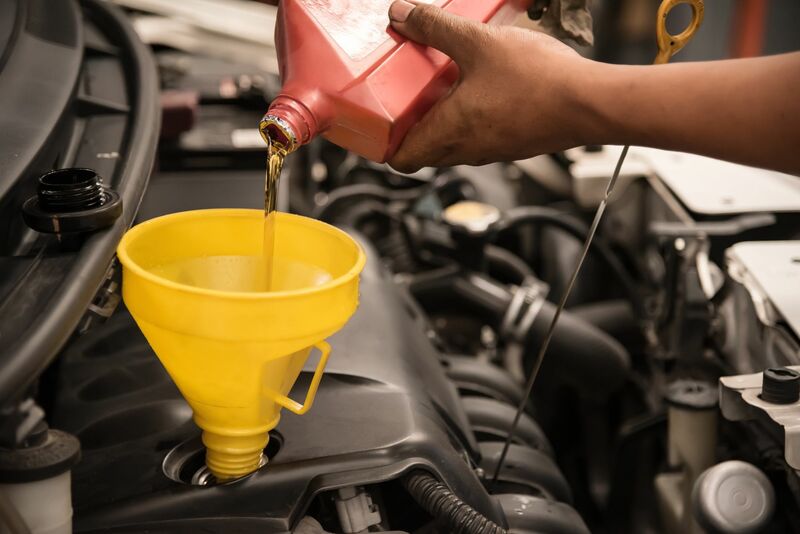 Other associated services done by auto lube and oil places include: engine air filter, coolant / antifreeze, brake fluid, automatic transmission fluid, and power steering fluid.